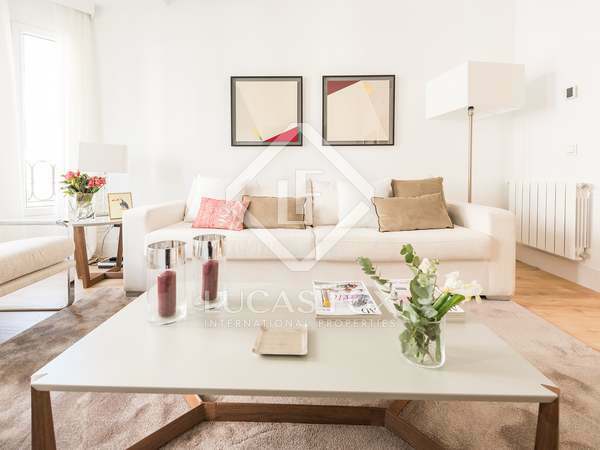 Impeccably renovated apartment with 3 bedrooms, 3 bathrooms and abundant natural light in an exclusive location in Salamana/Goya, Madrid City. 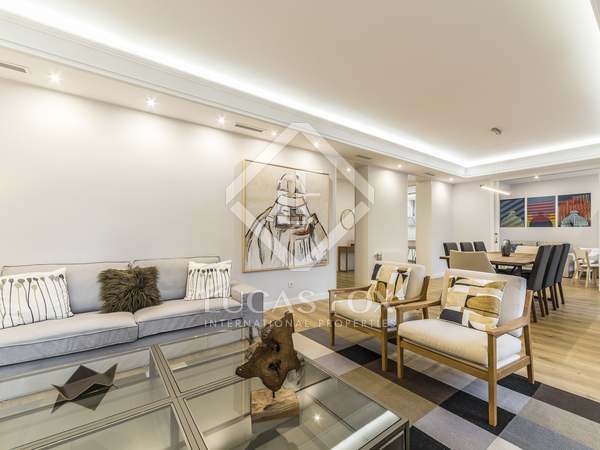 Beautiful apartment with the finest finishes and materials, balconies and abundant natural light, for rent Madrid's exclusive Salamanca neighbourhood. 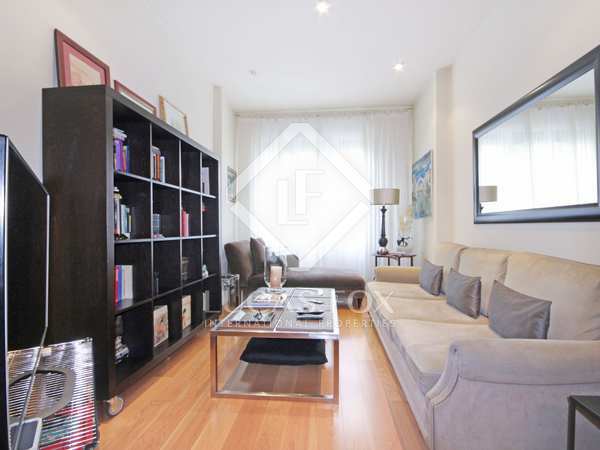 Fully furnished apartment to rent on Calle Hermosilla, in Madrid's Salamanca district. 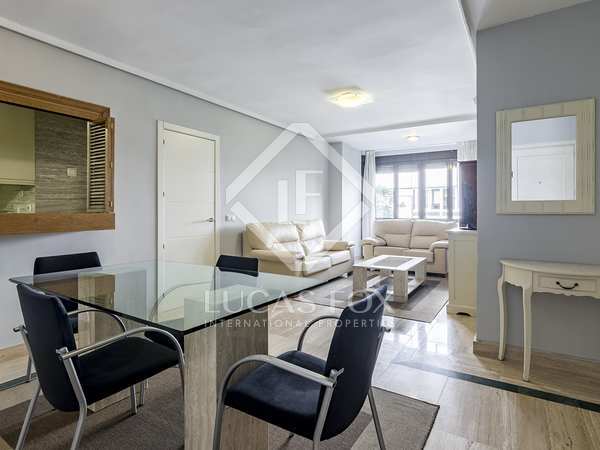 Excellent apartment to rent in Goya with a communal swimming pool and optional garage parking space. 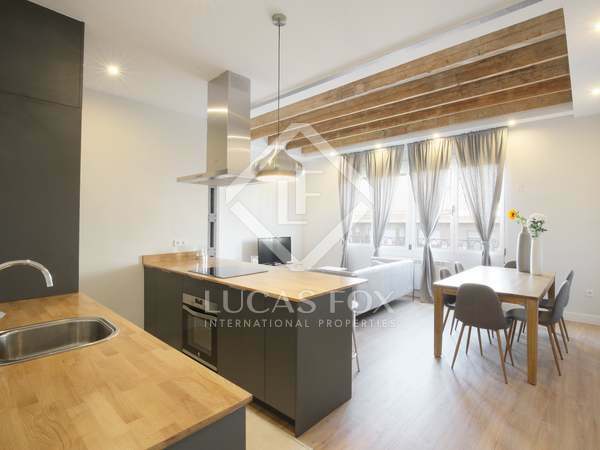 A wonderfully bright and spacious apartment to rent, just a few steps from Parque de el Retiro and the shopping areas of Goya and Serrano.